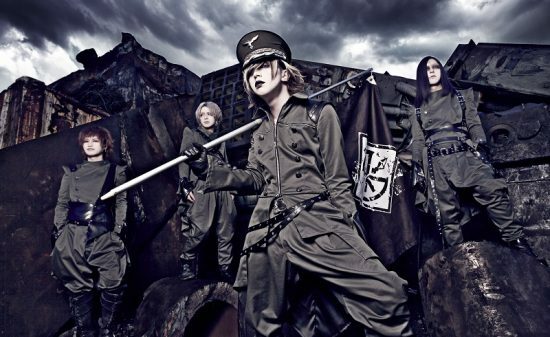 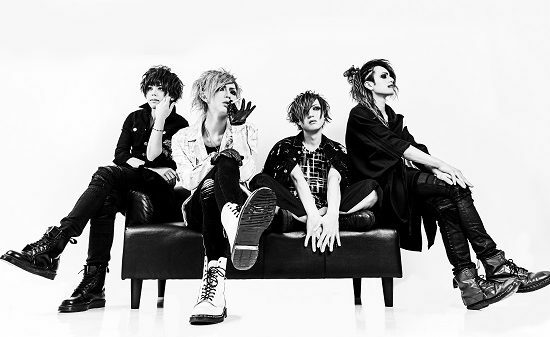 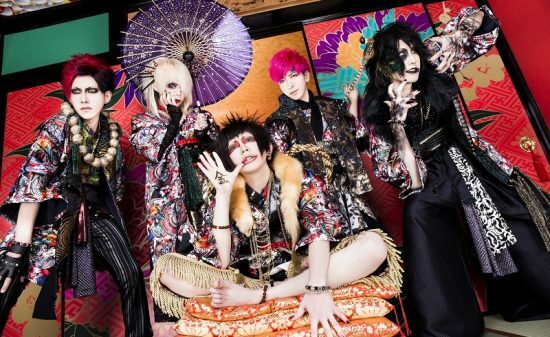 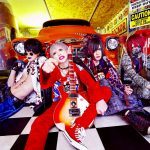 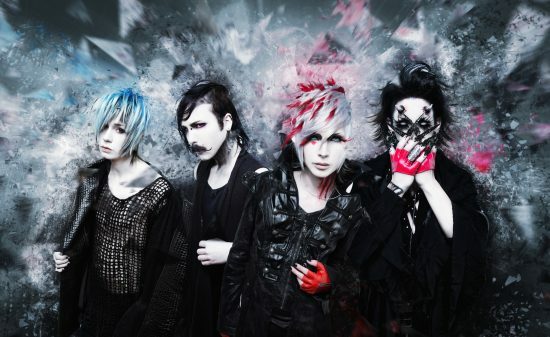 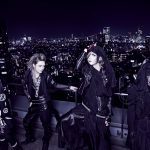 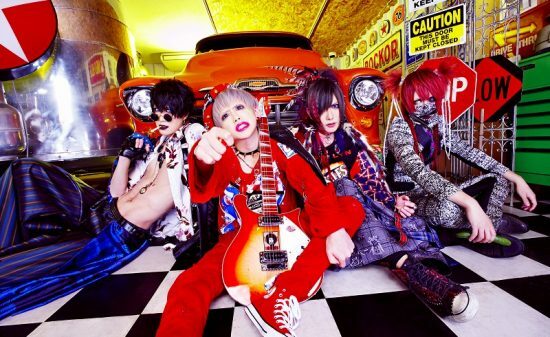 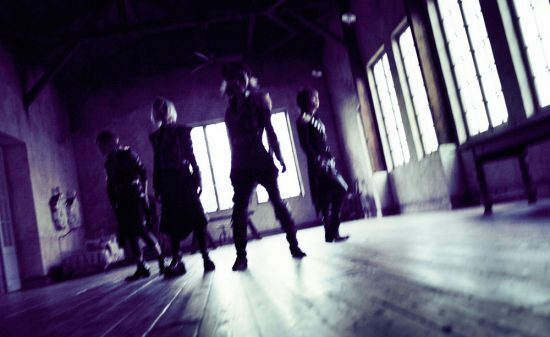 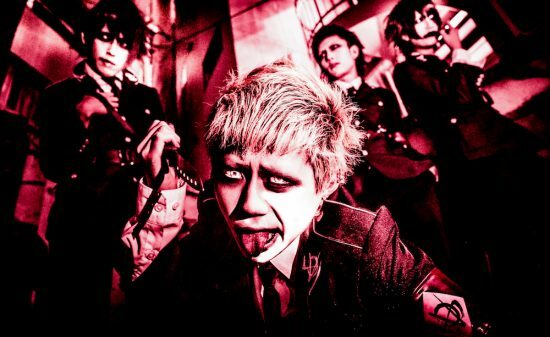 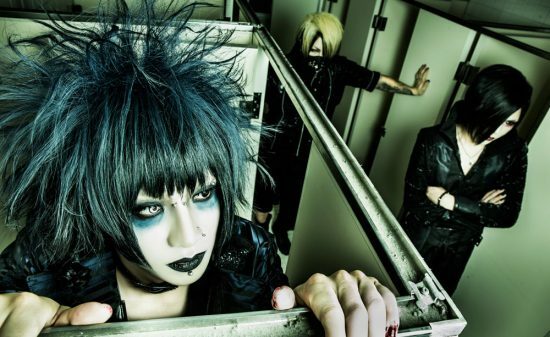 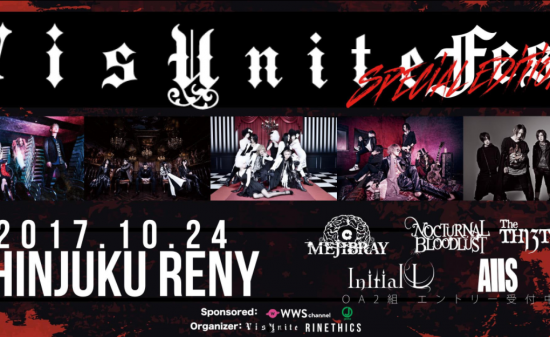 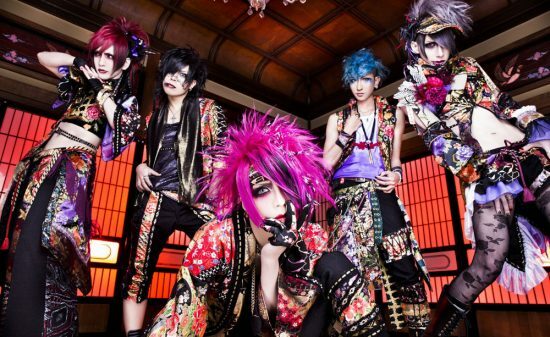 【Vkei-News】Sept 14(Sun) EX THEATER ROPPONGI : Additional live in Tokyo announced for Rayflower’s TOUR 2019!! 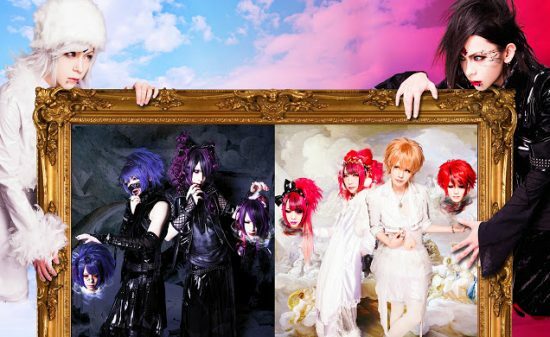 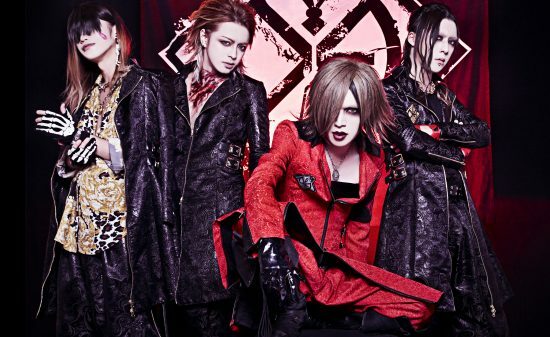 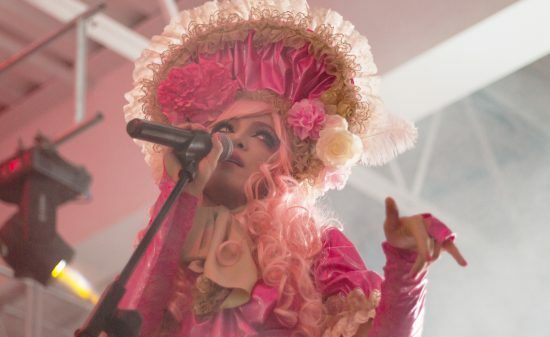 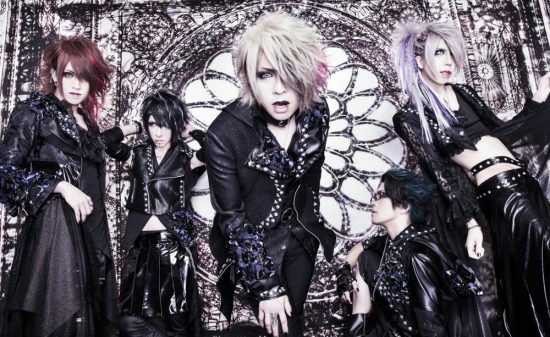 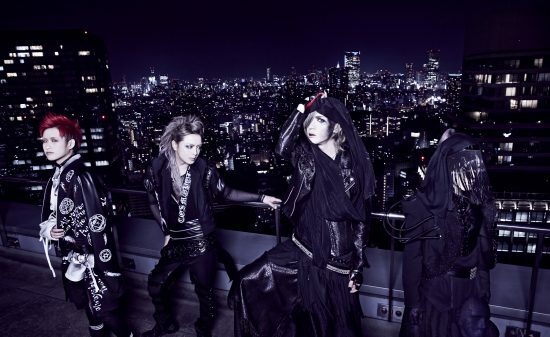 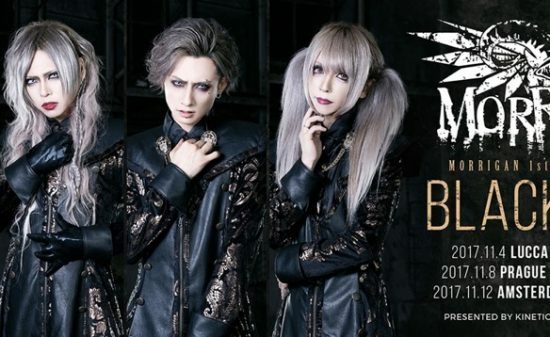 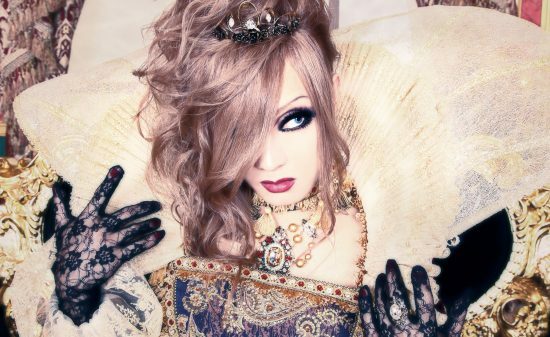 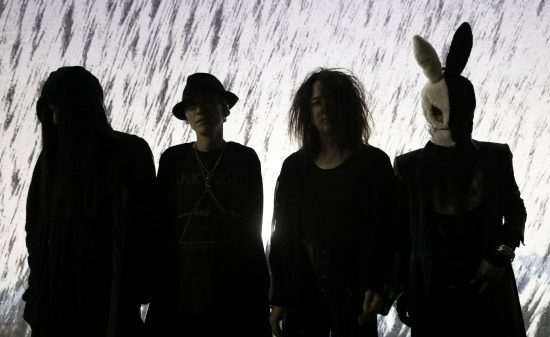 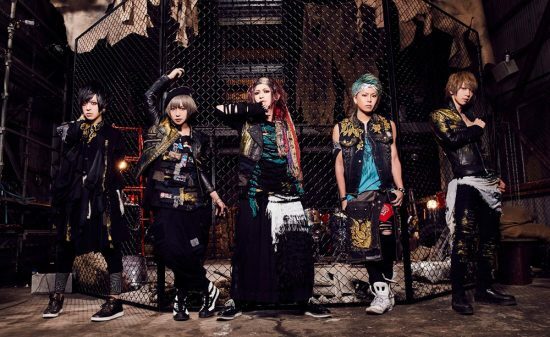 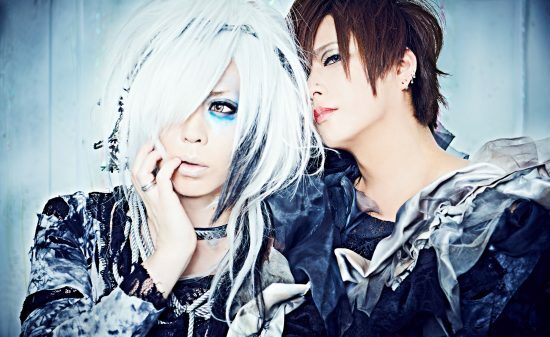 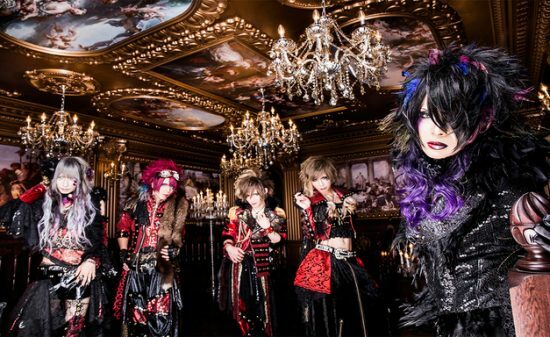 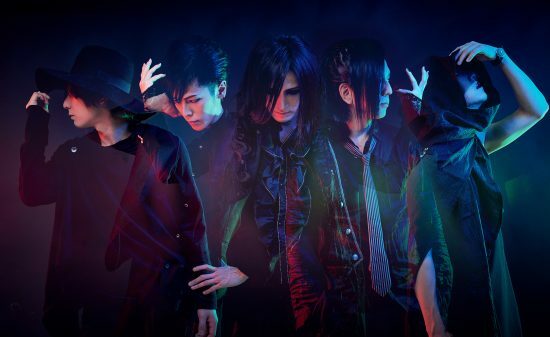 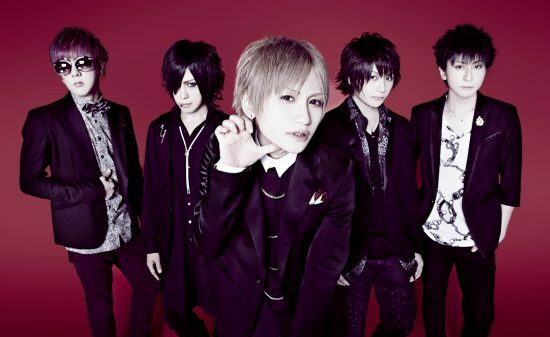 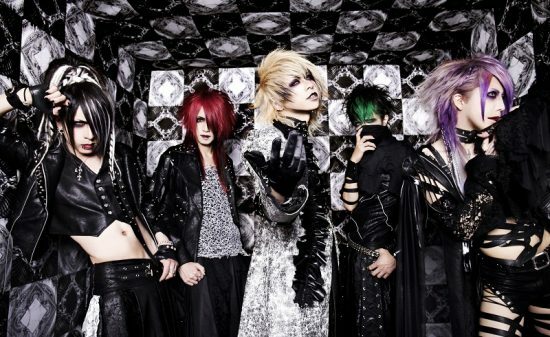 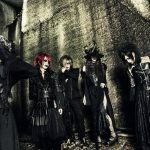 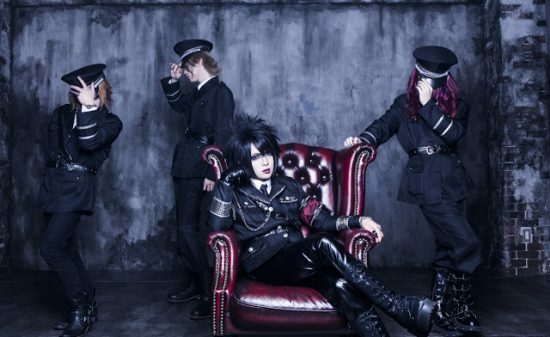 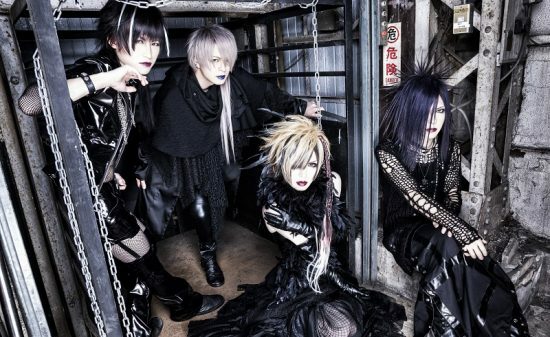 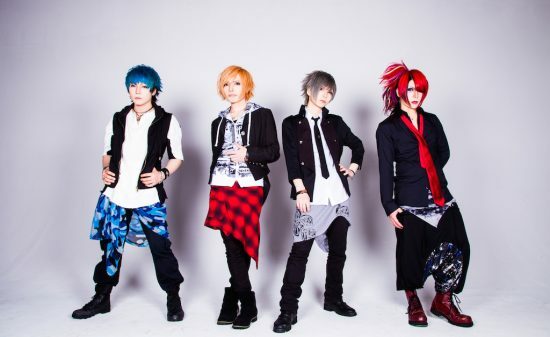 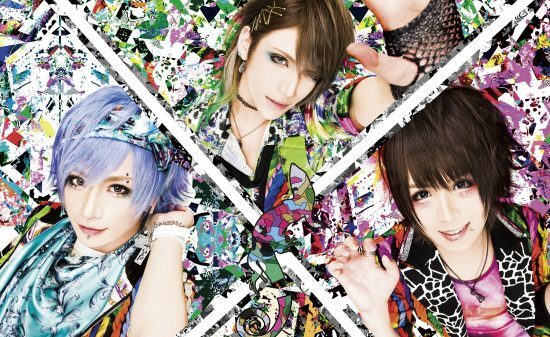 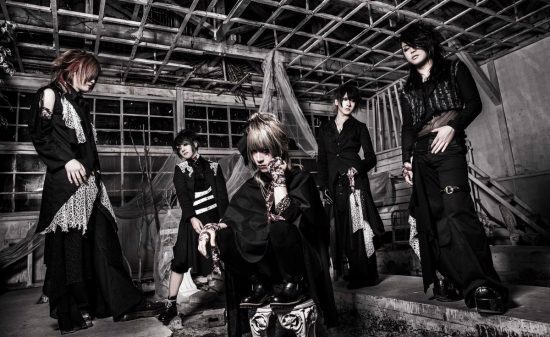 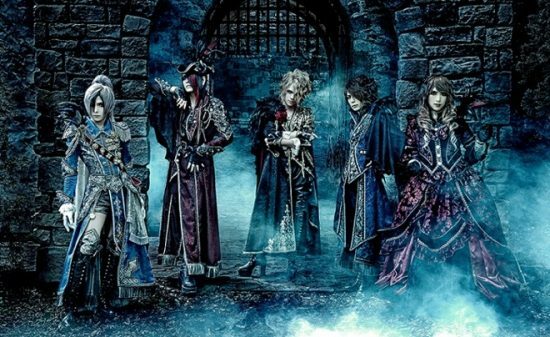 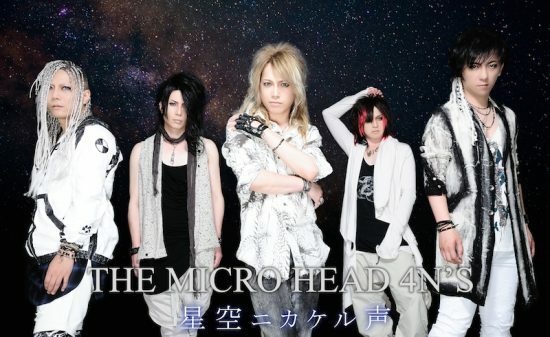 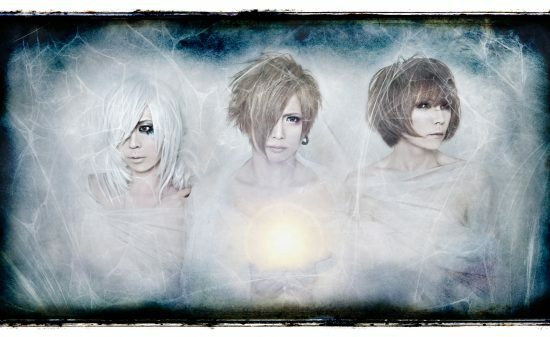 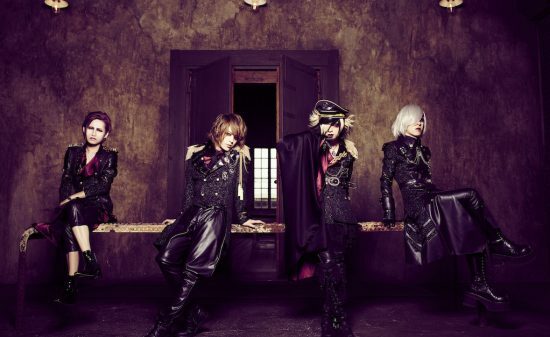 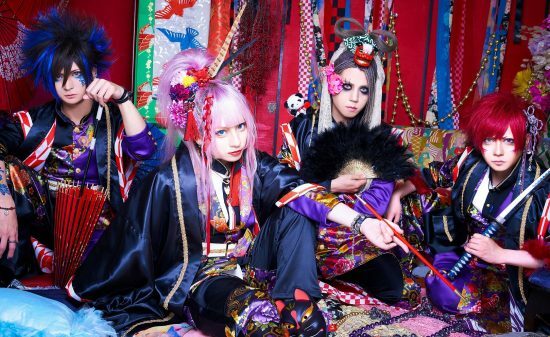 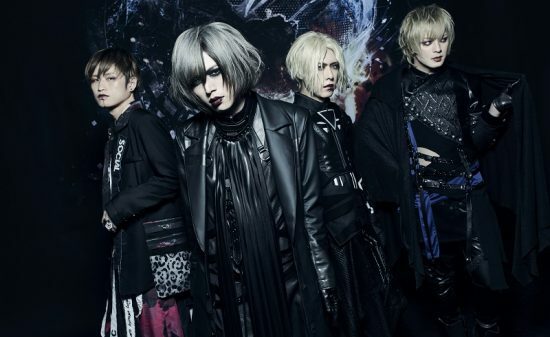 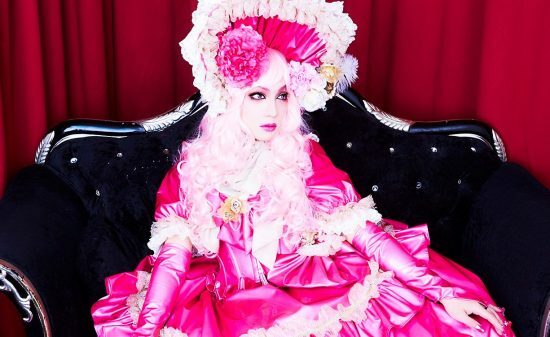 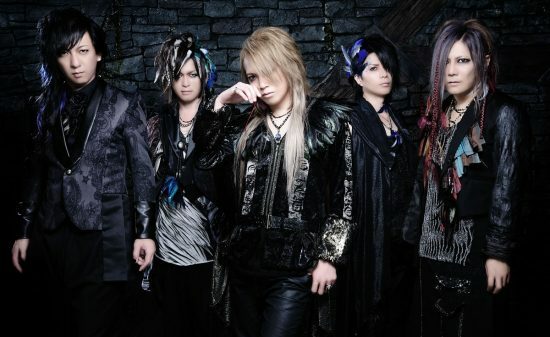 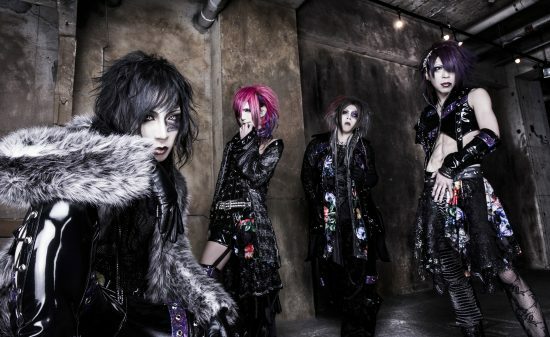 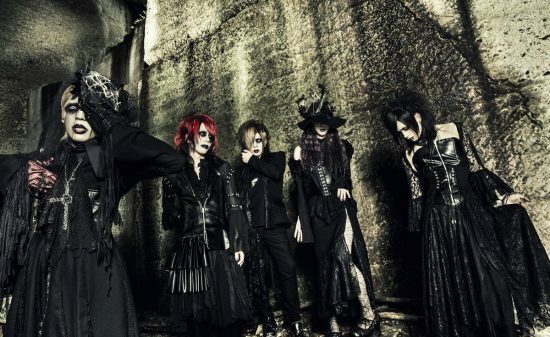 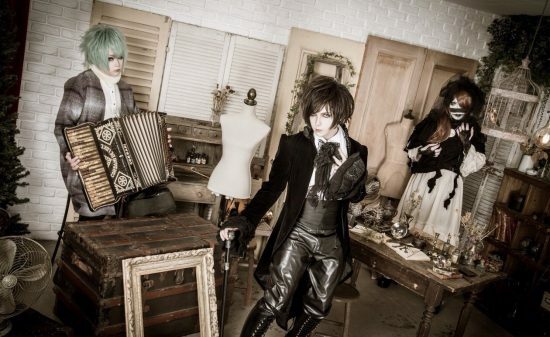 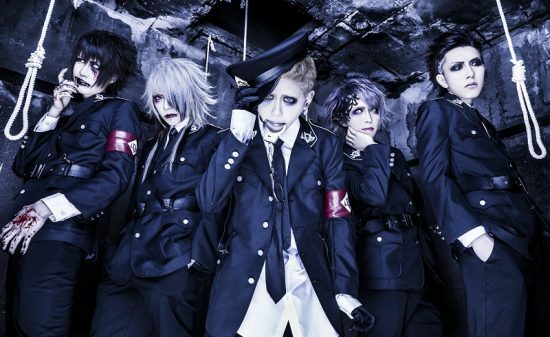 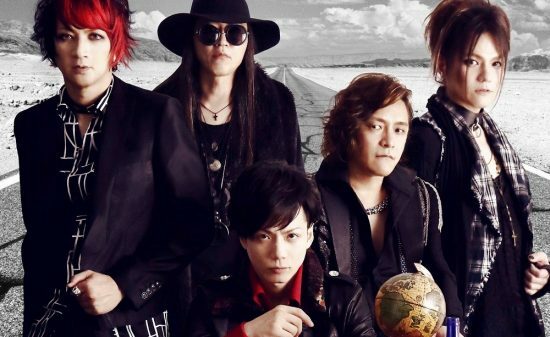 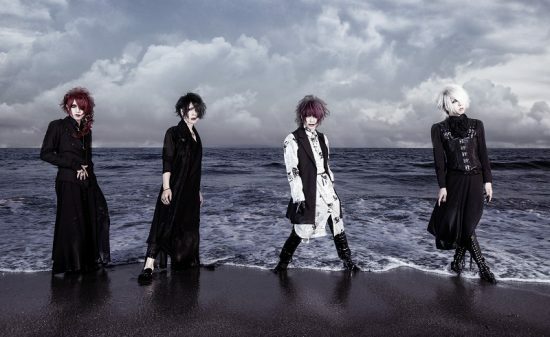 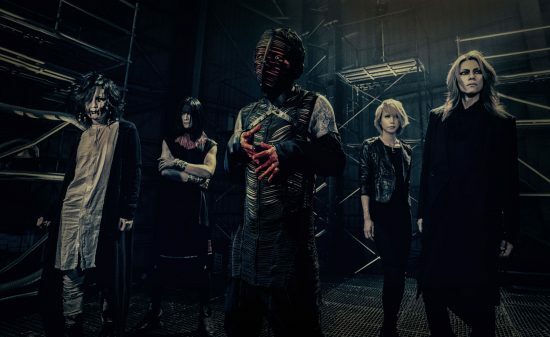 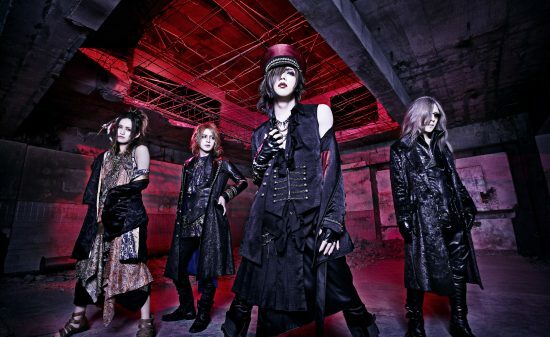 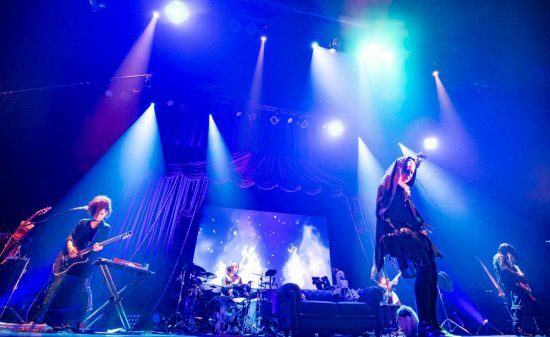 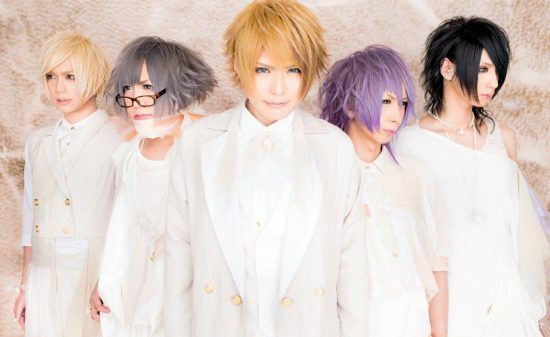 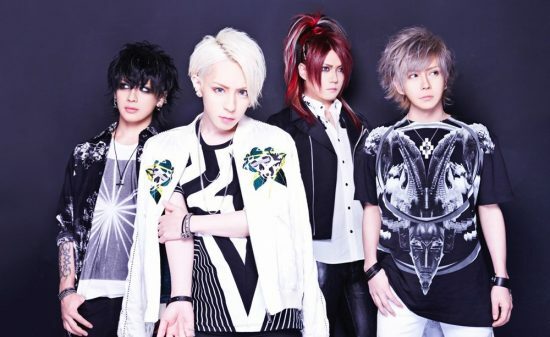 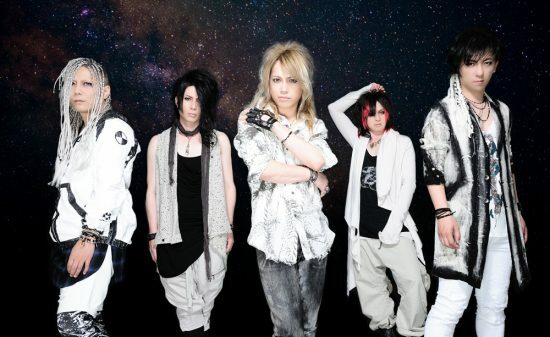 Rayflower whom just finished their 2MAN live with BAROQUE today ( BAROQUE x Rayflower 2MAN LIVE 「kiss the sky Ⅰ」), announced an additional one-man live scheduled for September 14, 2019 (Sun) at EX THEATER ROPPONGI. 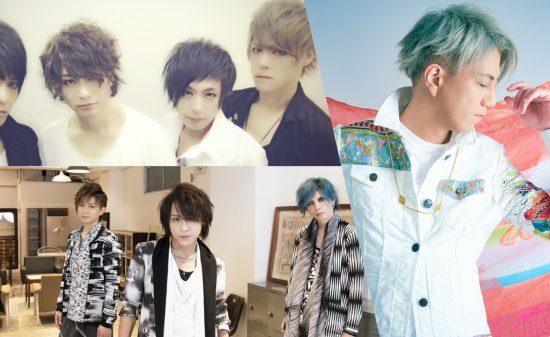 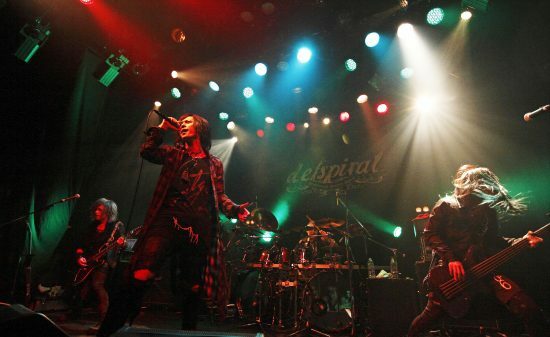 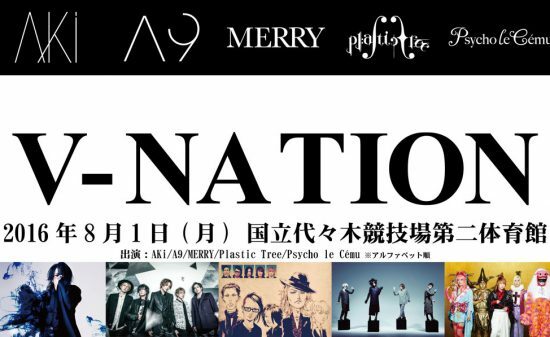 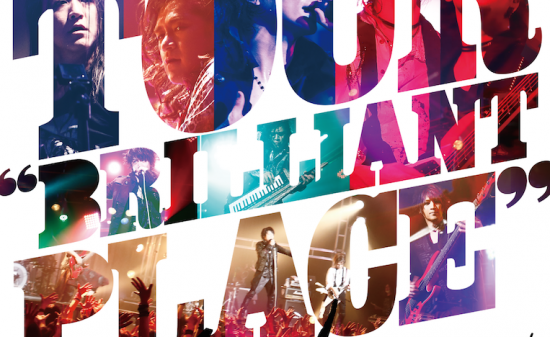 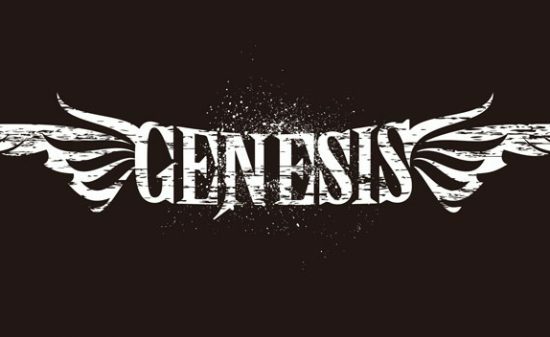 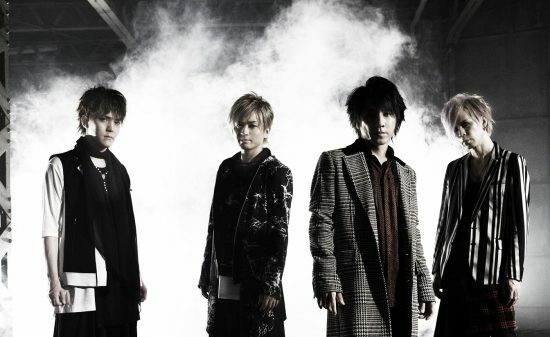 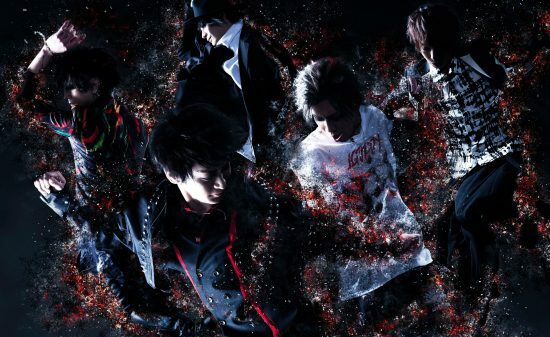 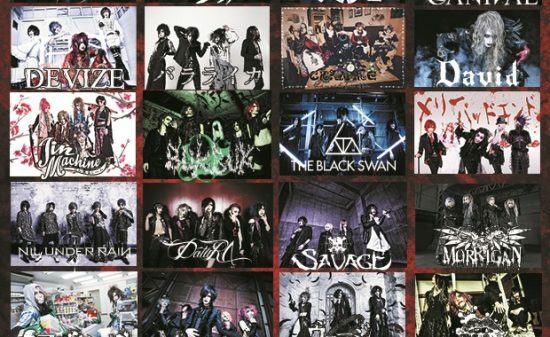 In the nationwide tour that will start from May 21st(tue) at HEAVEN’S ROCK SAITAMA ShintoshinVJ-3, each of the venue will have different setlists which will cover all songs from their debut to recent releases. 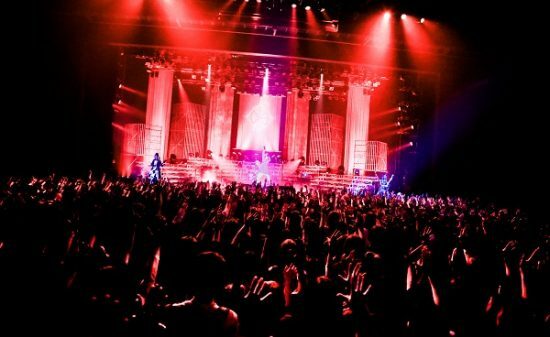 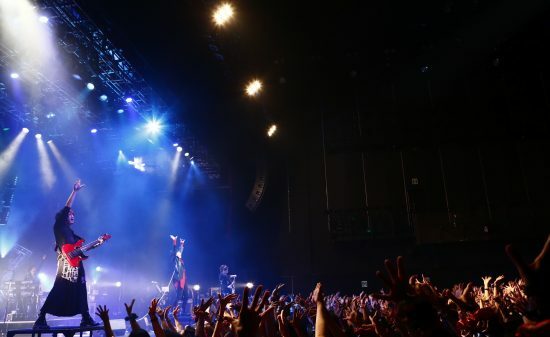 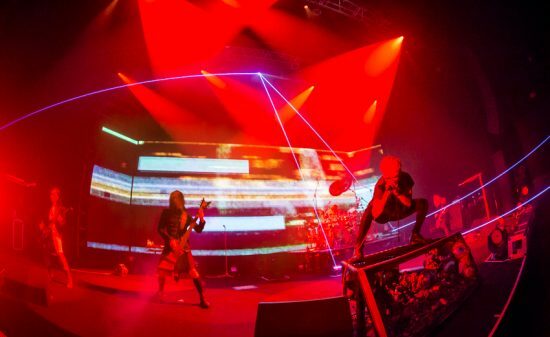 Tickets are already SOLD OUT for the first day of the tour, Saitama and the tour final in Tokyo (May 29 (wed))! 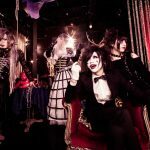 Full speed ahead for Rayflower! 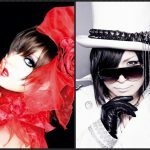 Don’t miss out on Rayflower’s future activities!! 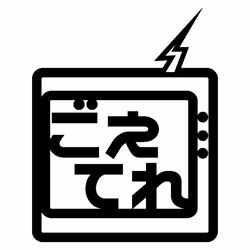 ＊Entry of preschool children strictly prohibited. 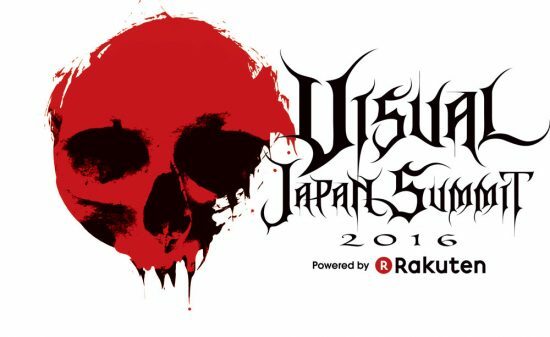 Registration from 3/27(wed) 10:00p.m to 4/8(mon)11:59p.m. 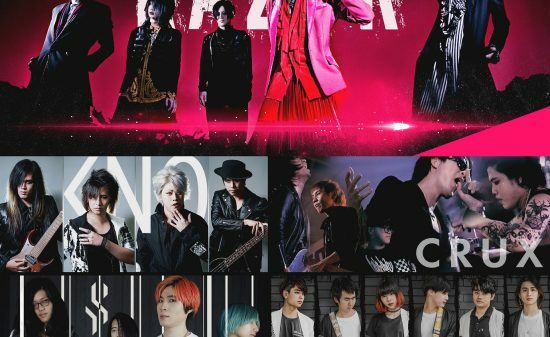 ※Registration applied for members who have entered or renewed their fan club membership by Feb 28. 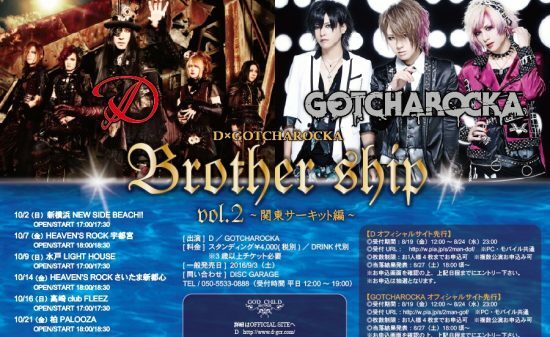 Registration from 5/20(mon）10:00p.m. 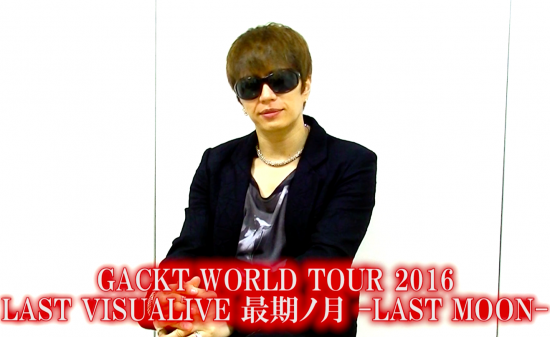 to 5/29(wed) 11:59p.m. 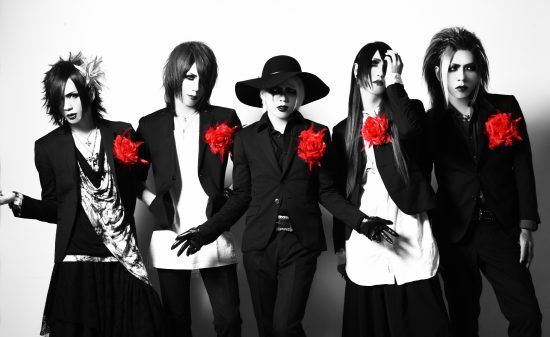 ※By signing up for membership of Rayflower’s official fan club ”Shining GARDEN” by 5/5（holiday/sun）11:59p.m. 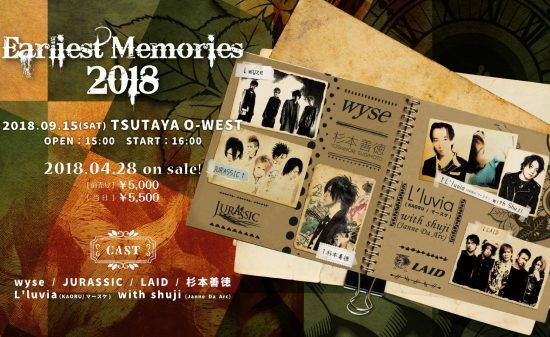 （＝registration and payment for membership done）, you will be able to register for the ticket lottery that will start from 5/20 (mon). 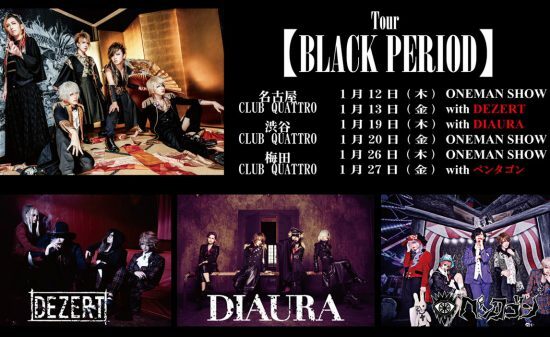 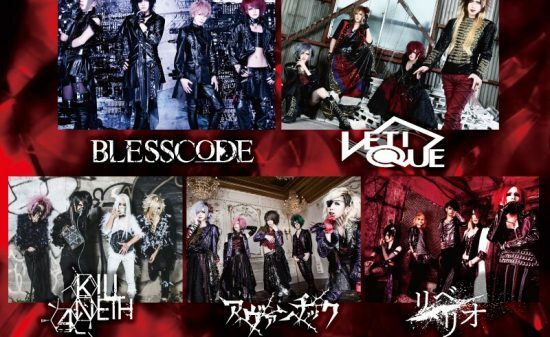 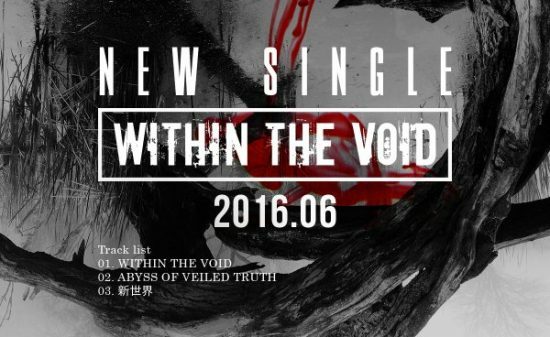 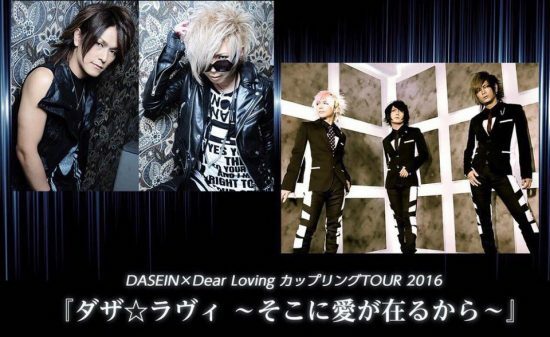 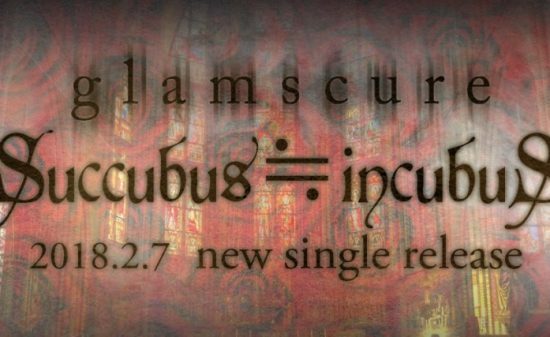 ・Official site pre-order ticket reservation starts on 4/12 (fri)! 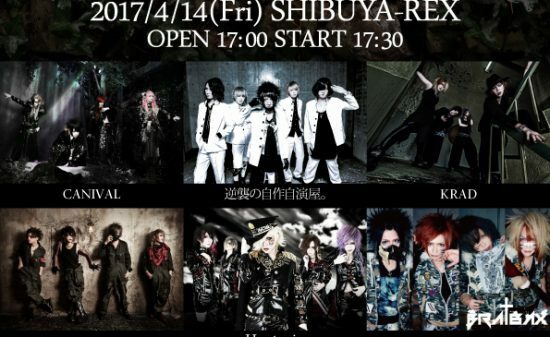 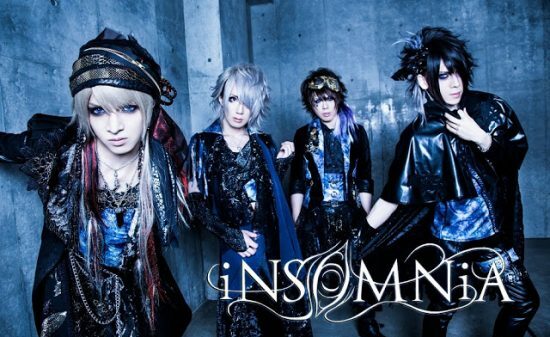 Check Rayflower’s official website for further details on the pre-order ticket reservation! 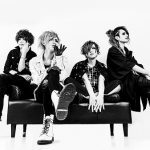 Different setlist for each day, covering songs from their debut to their recent releases! 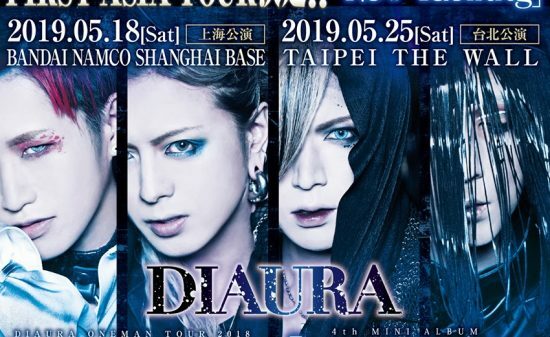 *Tickets now on sale. 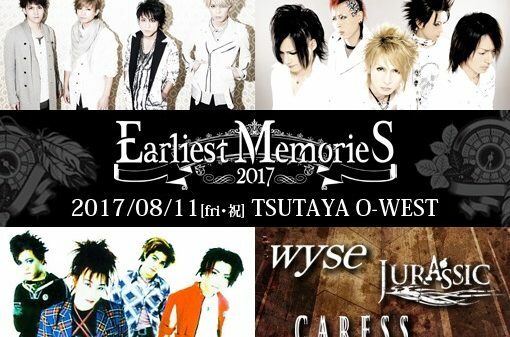 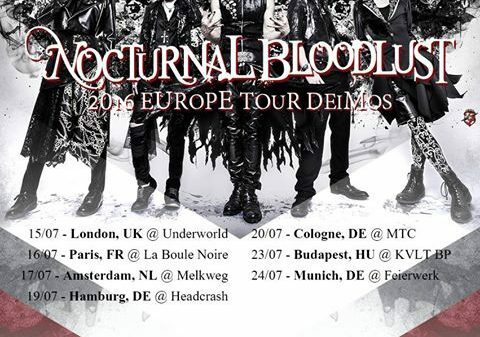 Check out their official site for further details on the tickets. 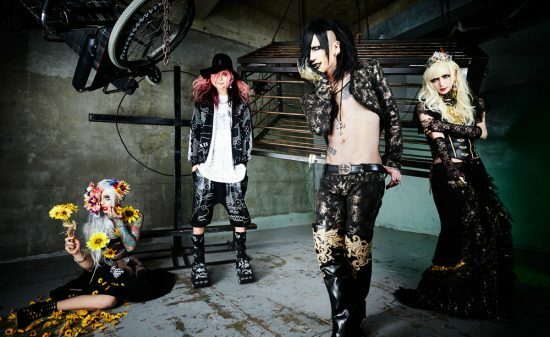 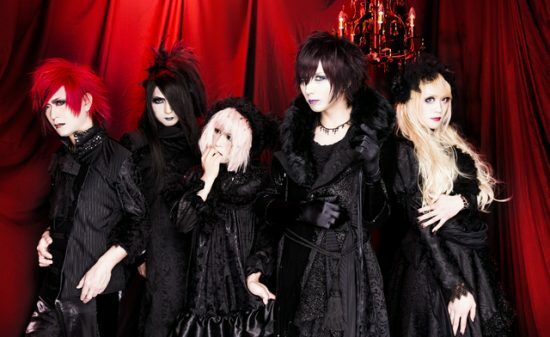 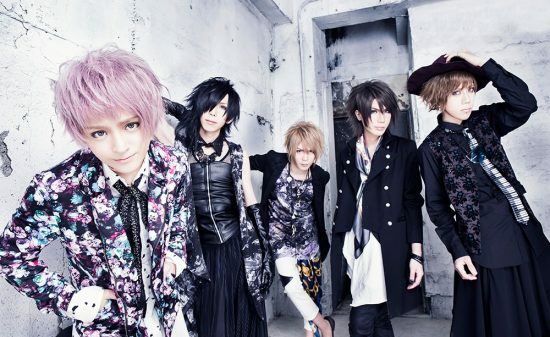 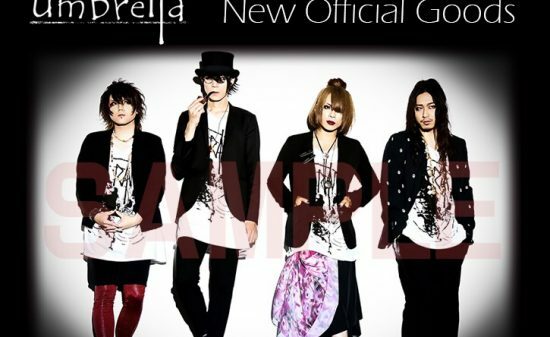 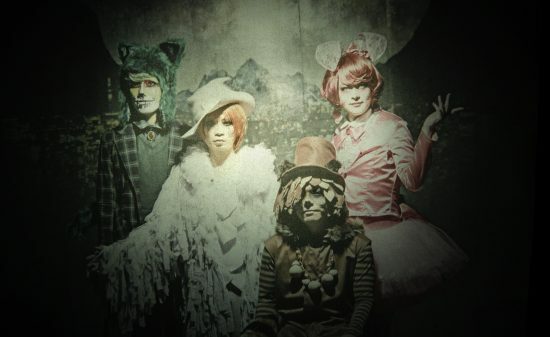 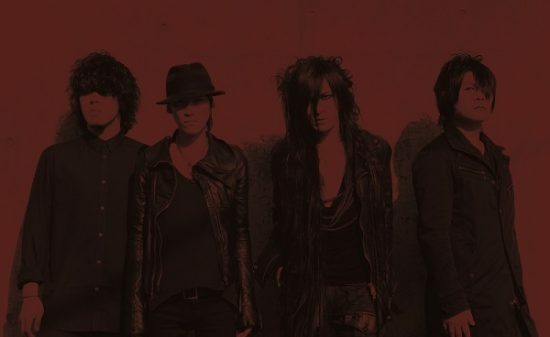 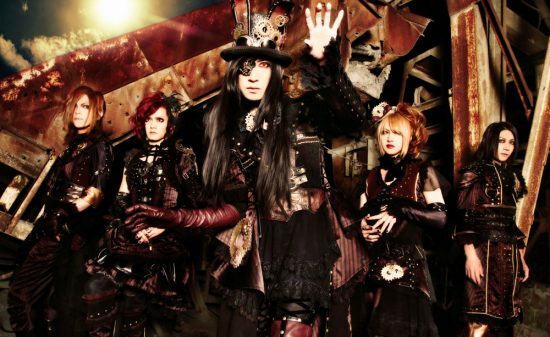 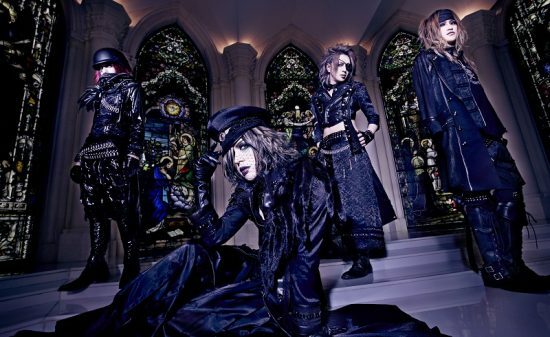 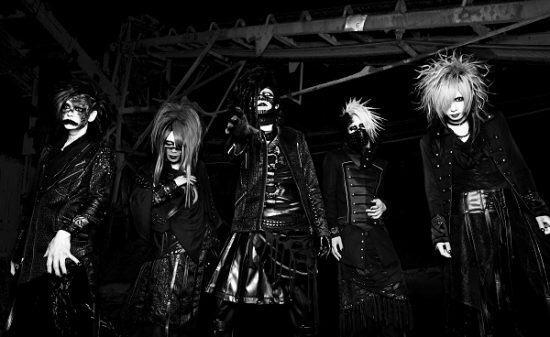 Rayflower was formed in 2009 by Keiichi Miyako(Key), Sakura (Dri), IKUO (B), YUKI (Gt), and Takayuki Tazawa (Vo). 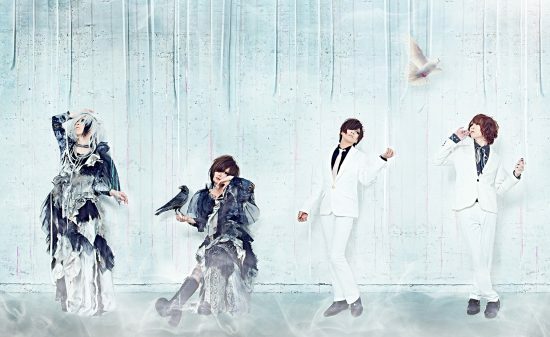 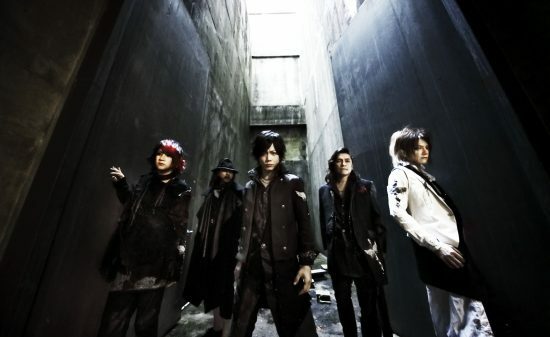 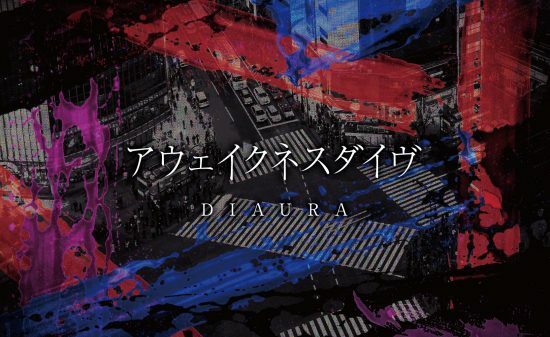 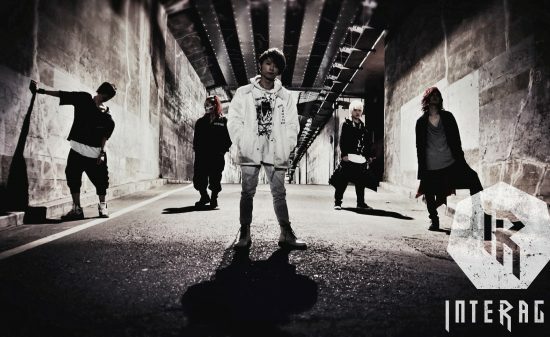 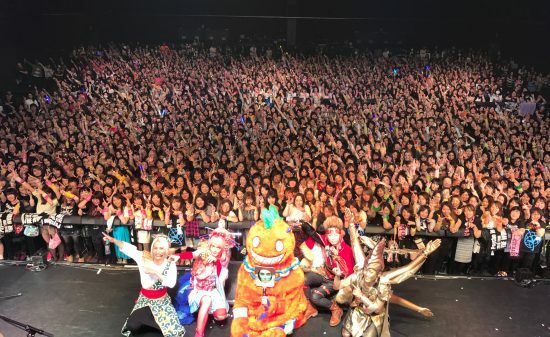 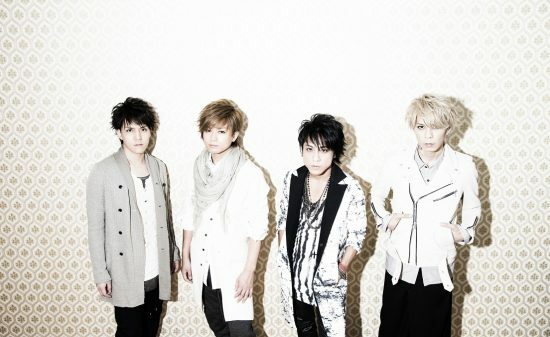 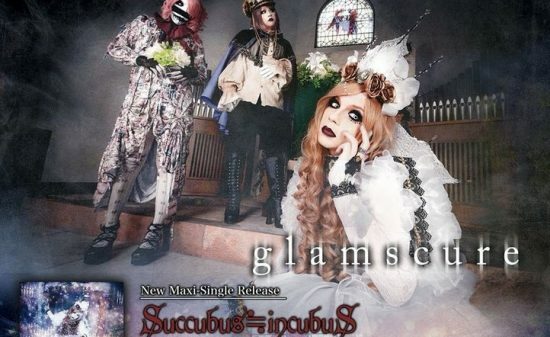 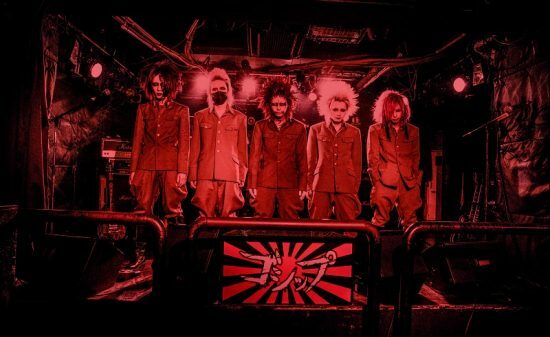 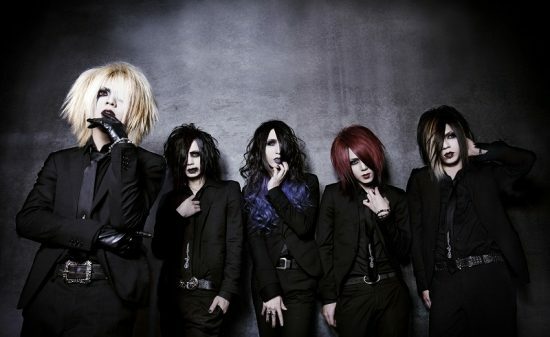 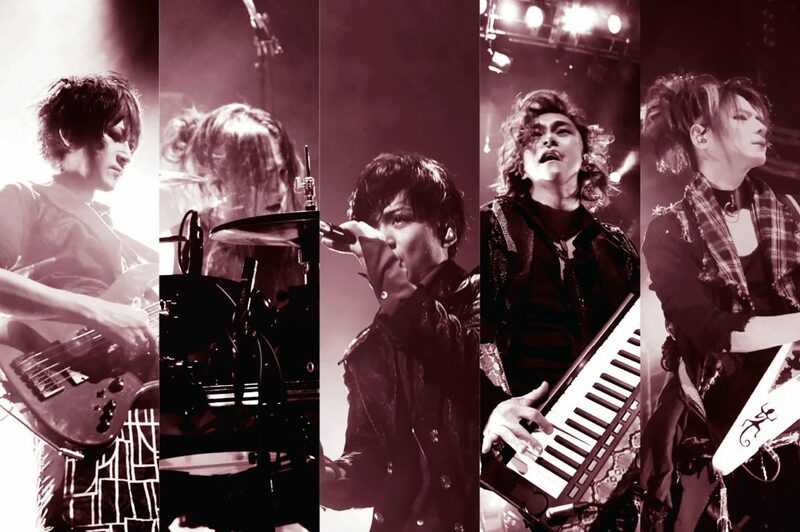 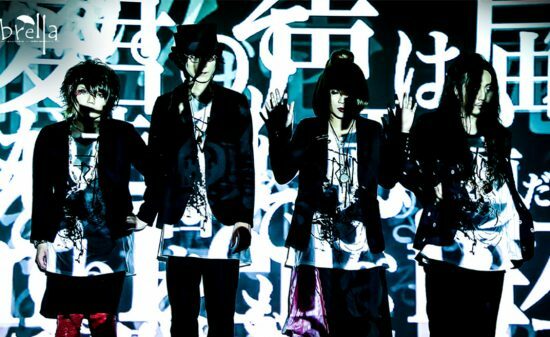 They made their major debut with their first single “Uragiri no nai Sekai made” which was a theme song for anime 『裏切りは僕の名前を知っている(Uragiri wa boku no namae wo shitteiru)』on May 2010. 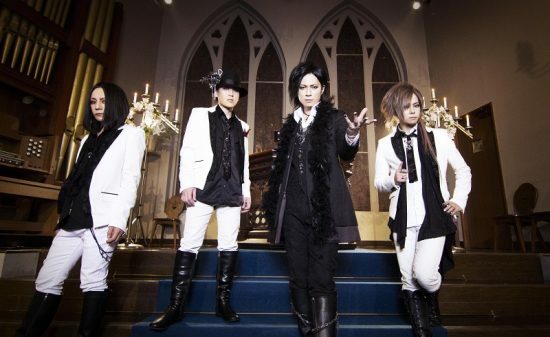 The band gained attention for their highly appraised performances and remarkable song arrangements. 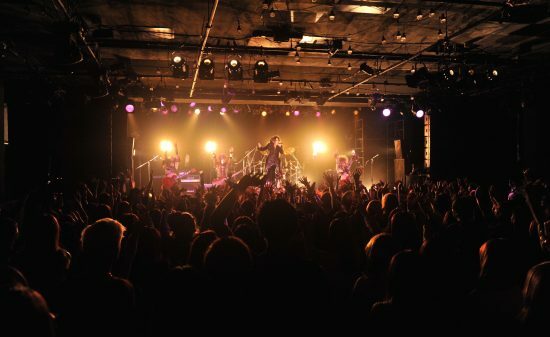 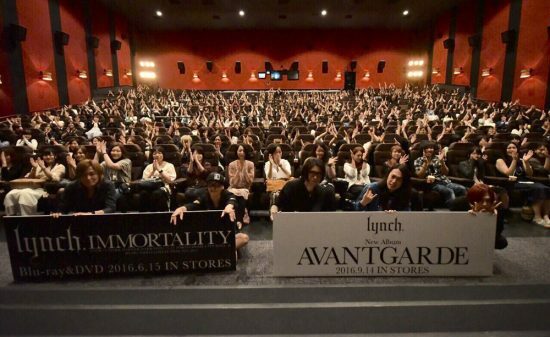 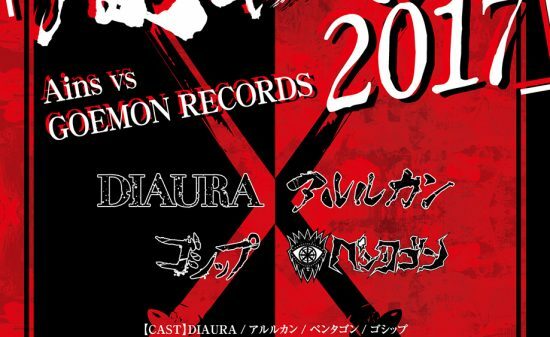 They officially started their activities in 2014 and, successfully held their one-man at Shibuya Koukaido on May 2015. 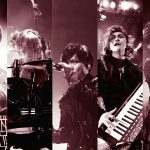 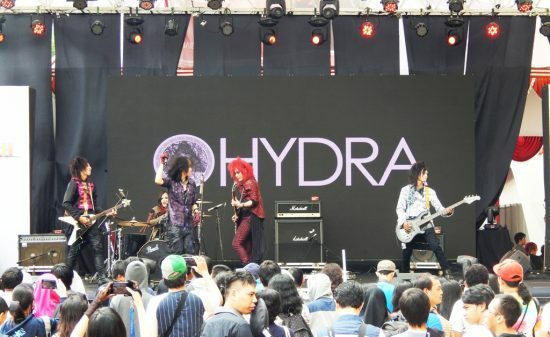 On October of the same year, they release their first full album “Color & Play” and embarked on their substantial nationwide tour at 10 cities (11 lives). 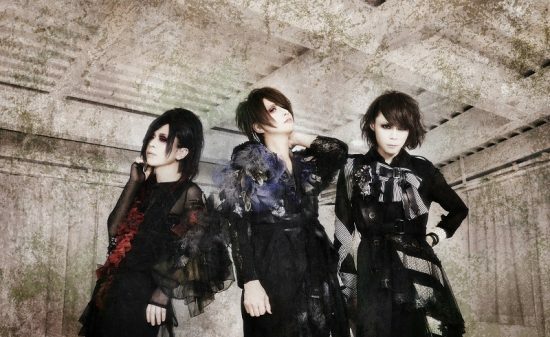 In 2016, they released their first LIVE ALBUM, and with it they held a nationwide tour at 12 cities. 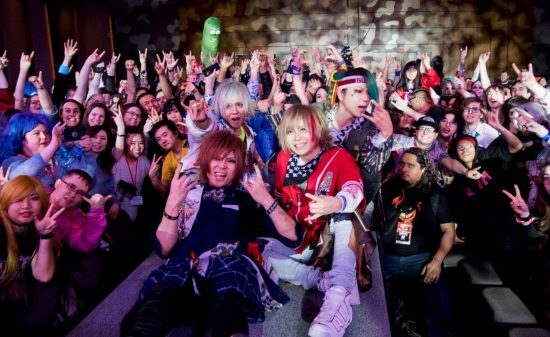 And from October 2018, Rayflower embarked on another 21-city tour which included first time places. 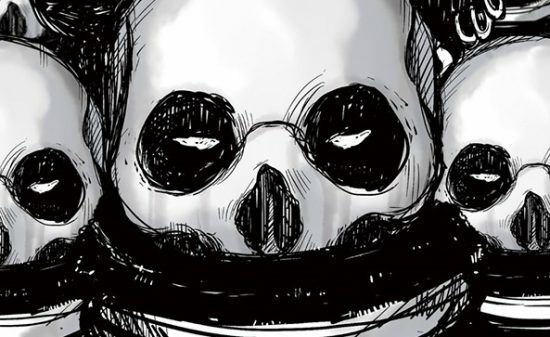 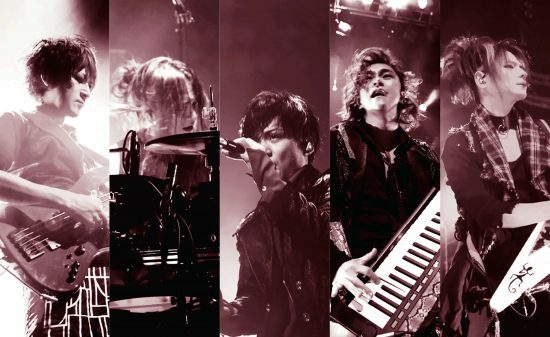 On entering 2019, the band is yet to slow down, and they are set to make great strides in the future ahead! 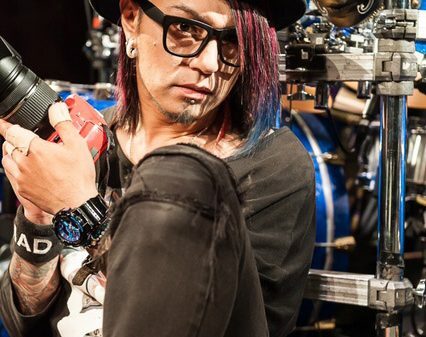 In recordings, he also participates as a sound producer alongside with the drum, as he is widely active in the music scene. 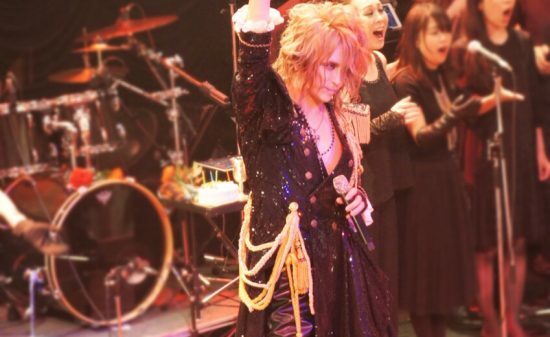 With his superb drum technique and sharp groove he has many fans among musicians. 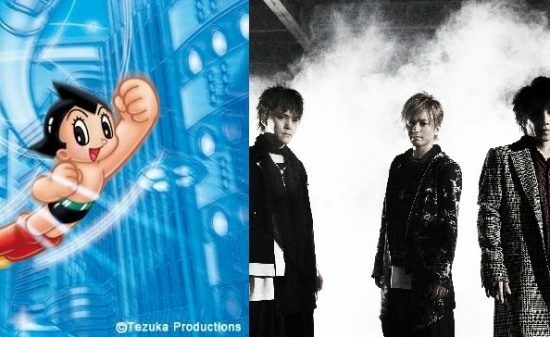 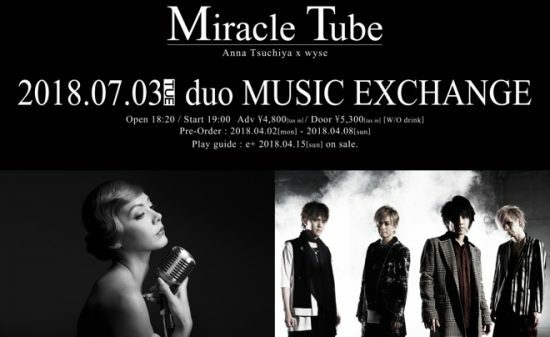 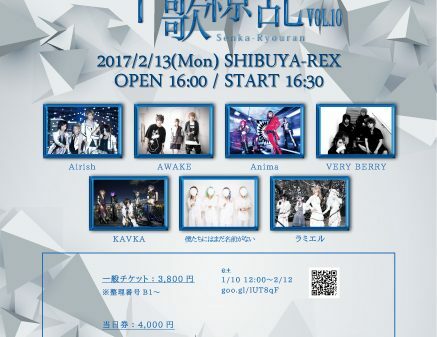 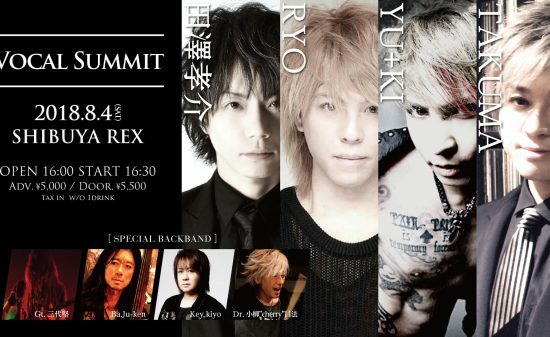 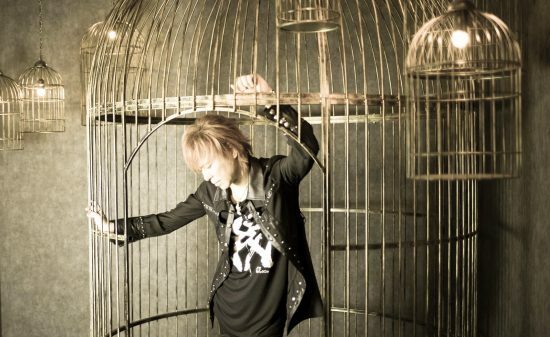 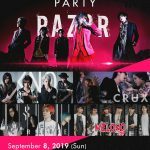 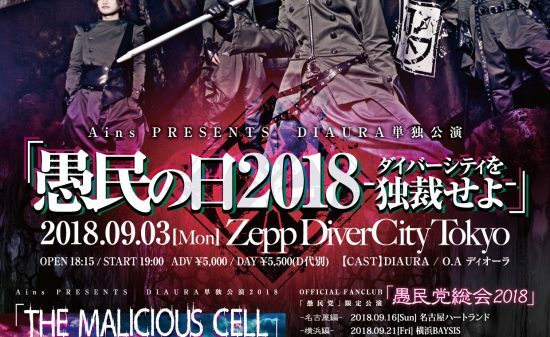 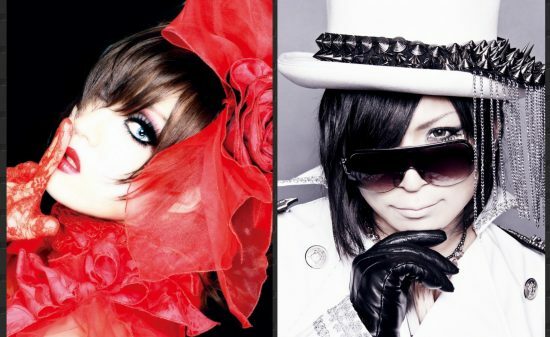 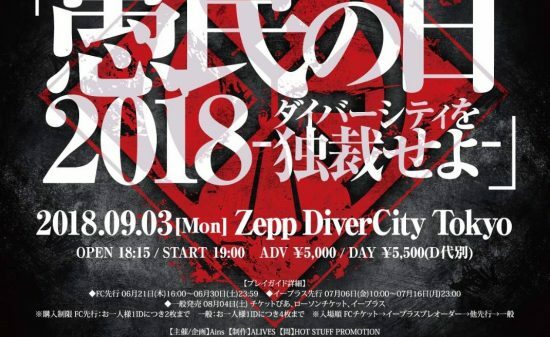 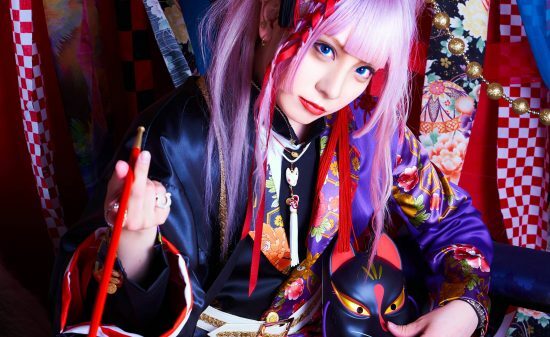 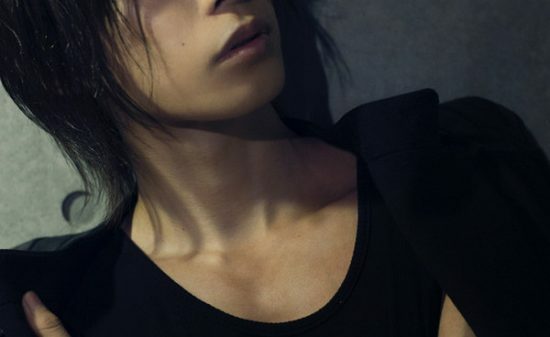 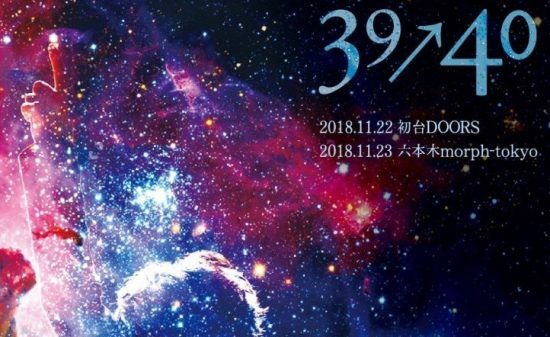 After his activities in ex-iT and,Lapis Lazuli, he is the member of BULL ZEICHEN88 and is presently active as support bassist for T.M.Revolution, and TETSUYA. 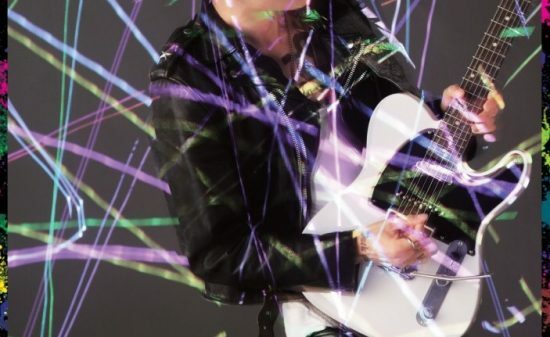 With his highly appraised bass technique, he is known to be one of the popular artisan bassists in bassist magazines. 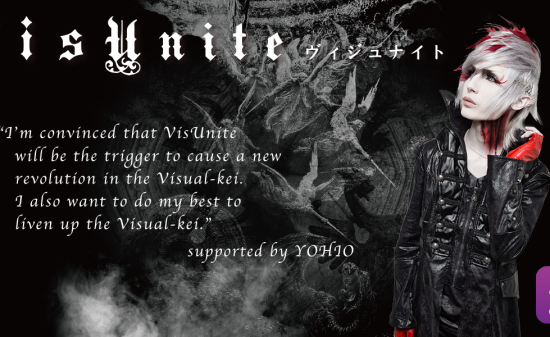 YUKI,with his shred guitar, and impressive guitar techniques, he is known as one of the prominent guitarist in the Visual kei scene. 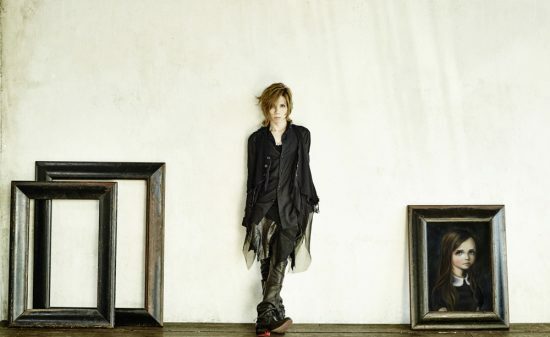 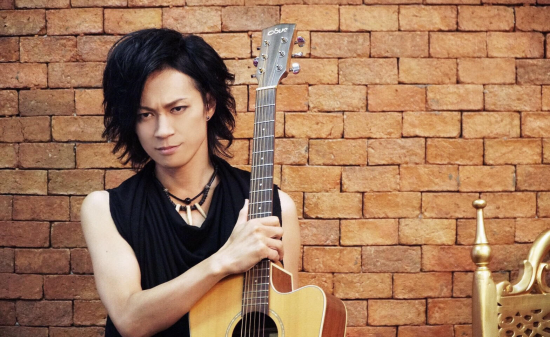 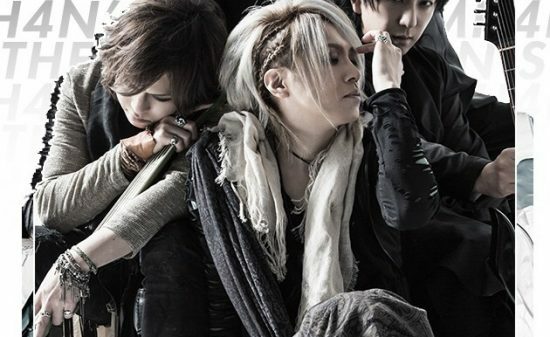 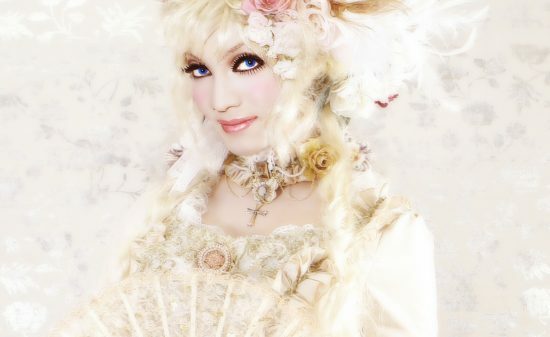 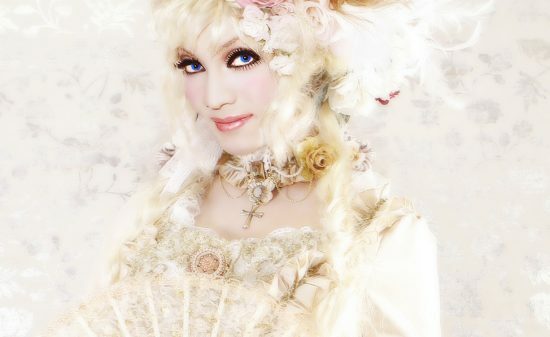 Presently YUKI resides as a support guitarist for Acid Black Cherry, and SOUND HORIZON. 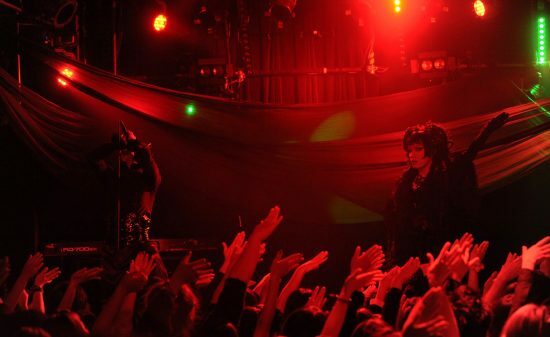 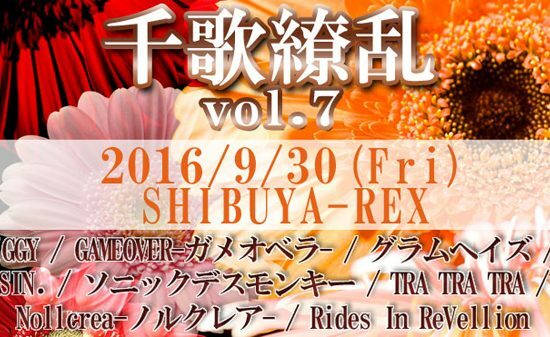 After residing in Waive、Strobe, he is presently active as a solo vocalist apart from the vocalist of Rayflower. 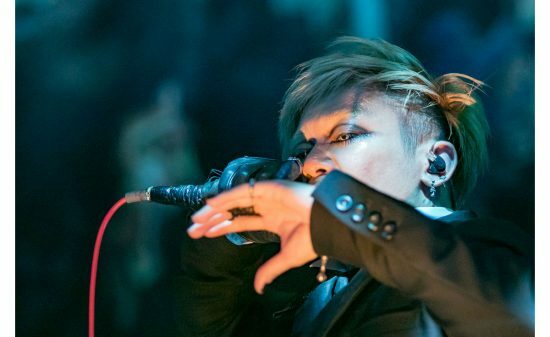 With his entertaining emcees at lives and radio programs and he is also a talented vocalist with a powerful high tone vocal. 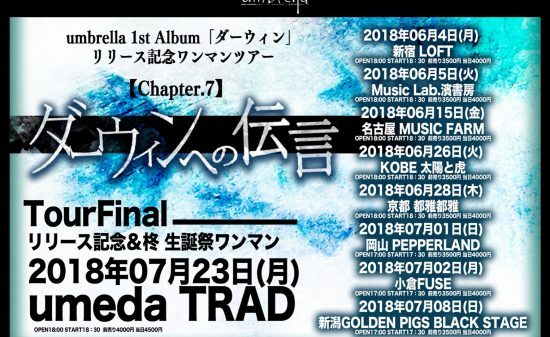 As for his solo work, on May 16th 2018, he released mini album『Soen Nostalgia』sound produced by Keiichi Miyako. 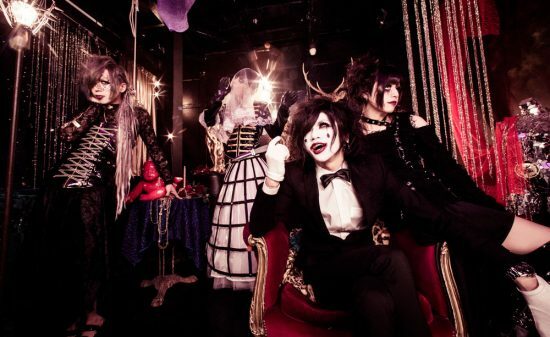 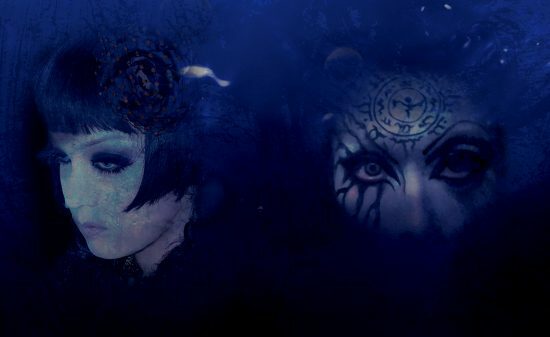 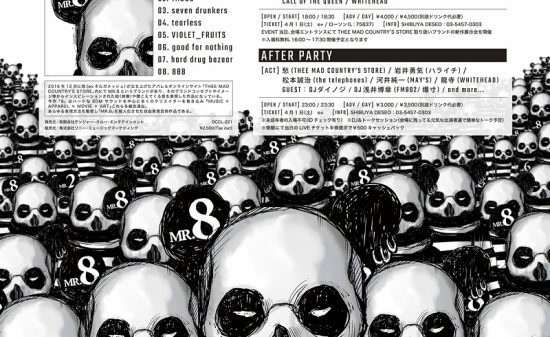 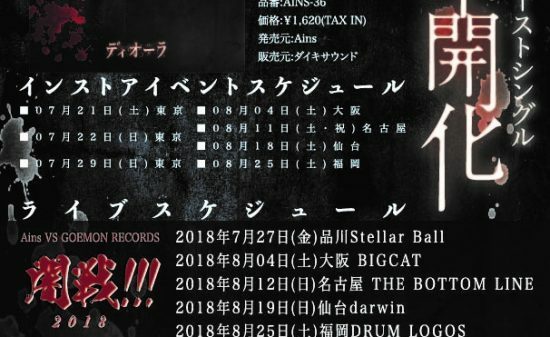 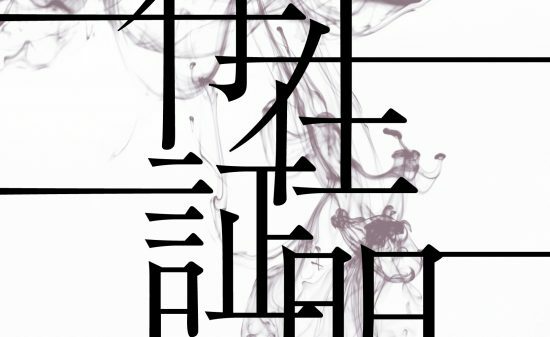 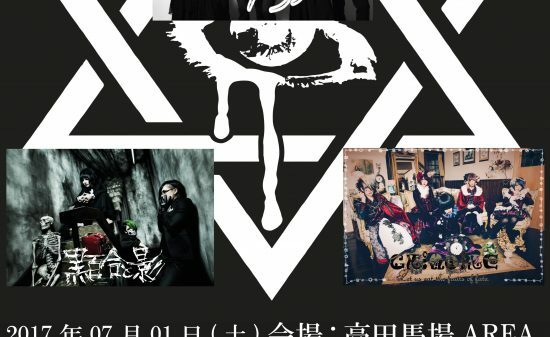 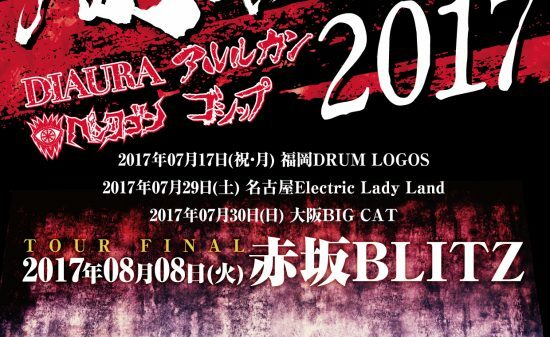 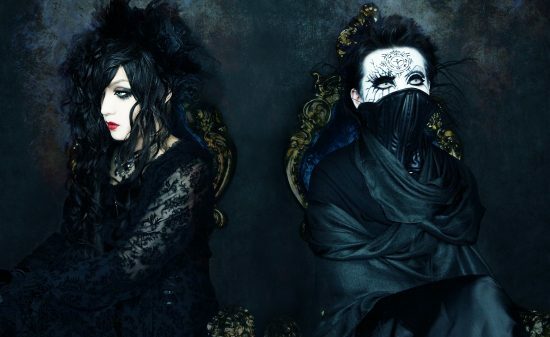 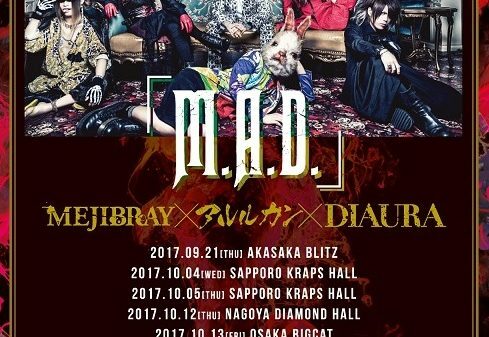 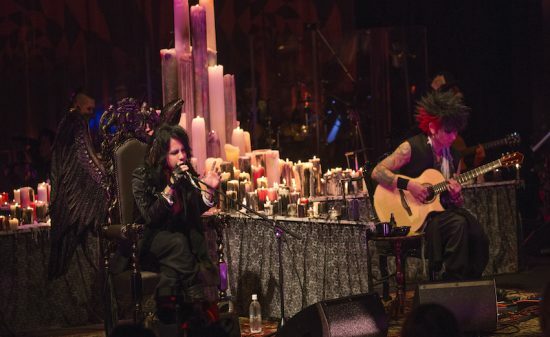 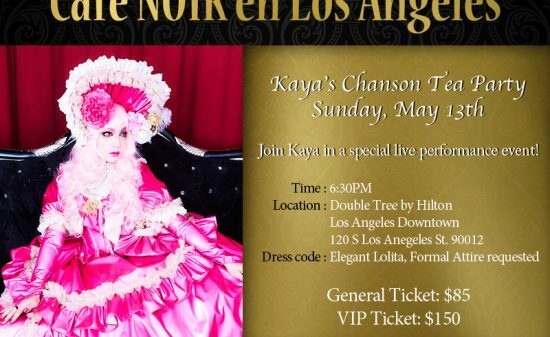 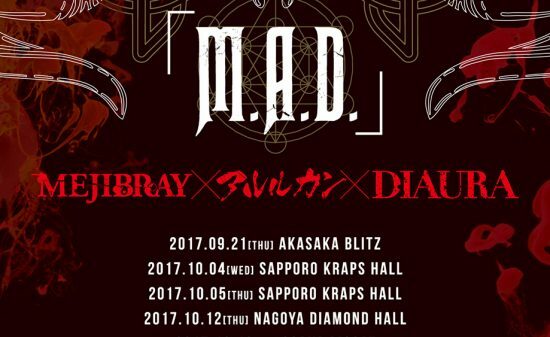 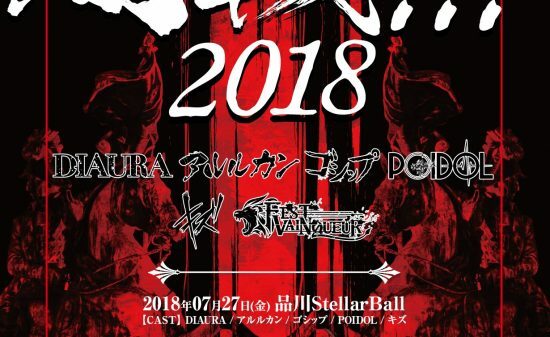 【Vkei News】Celebrating Kaya’s 13th anniversary and cover album release, KayaXRicky 2MAN LIVE Kaya×Ricky 2MAN LIVE『 L’amant de R’oman 〜二人きりの紅白歌合戦〜』 to be held at Takadanobaba AREA.